During the school day, students may carry a cell phone but must have it turned off at all times (including during lunch and any off-campus activities). 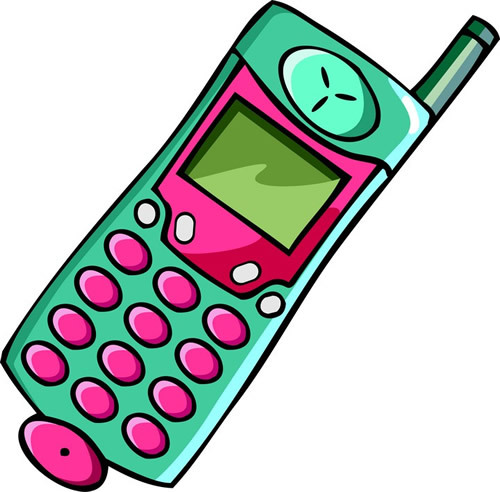 If the student uses the phone or if the phone has disrupted a class, the phone will be confiscated and given to a school administrator. Parents will be required to pick up the phone at school. Consequences: first offense: written warning; second offense: 2-hour Saturday school; third offense: 4-hour Saturday school and cell phone must be dropped off at the school office at the beginning of each school day and picked up at the end of the day for the remainder of the year. Cell phones should be set on silent/vibrate at all times while on a school bus.